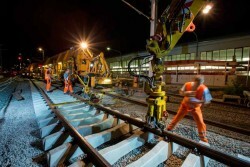 The freight division Rail Cargo Austria (RCA) is currently in a critical restructuring phase. RCA is not only in deficit, but also faced with a massively shrinking capital base. Capital requirements to finance the restructuring program are around € 400m.